Purchase this product and earn 14 Rider Points! SKU: CO160. 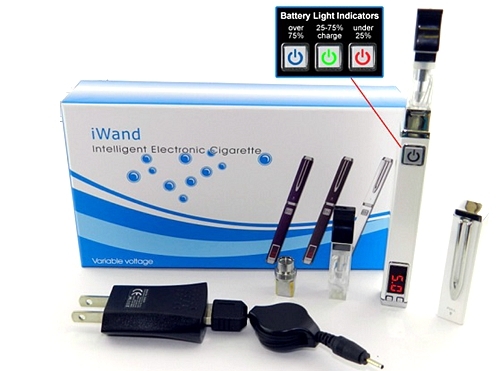 Categories: Coil, Sub Ohm Coils, Brands, Aspire. 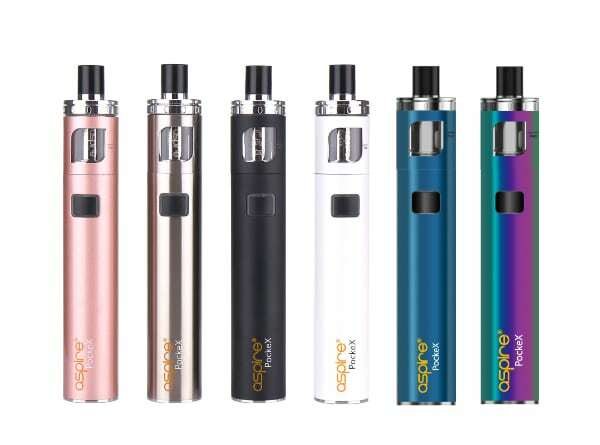 Tags: aspire, cheap, cloud. 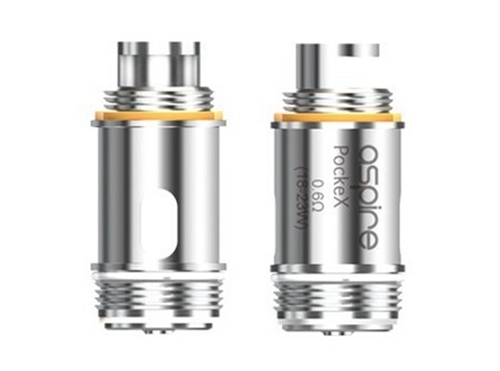 chasing, flavor chasing, PockeX, Replacement Coil, ss316, vape, wholesale, y-tech coils.